International students who have completed their studies in Australia will often go on to a Skilled Graduate (Temporary) visa subclass 485 while they continue working, studying and preparing to apply for permanent residency. At this time, many will have full time jobs in their chosen field and will be looking to settle down and buy a home to live in Australia. This is where MAP can help. 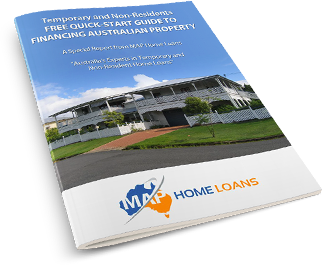 We can assist with ahome loan for temporary residents on skilled graduate visa Subclass 485 to 80% LVR if necessary meaning that only a 20% deposit plus costs are required. 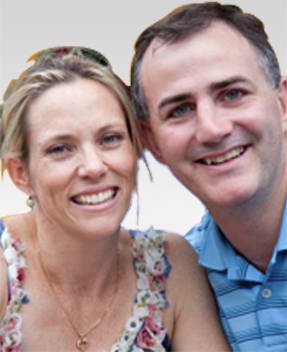 If you are seeking a mortgage on a 485 visa you will require FIRB approval. Providing you are planning to move in and live in the property, FIRB approval is nothing to be concerned about whilst on a 485 visa. MAP can guide you through the FIRB approval process. How Much Can I Borrow on a Skilled Graduate Visa? Skill Graduate Visa Subclass 485 holders can borrow up to 80% of the purchase price which in turn requires a deposit of 20% plus costs like stamp duty and legals. 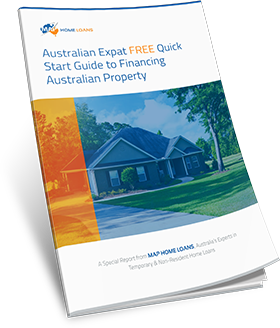 Stamp duty fees varies widely from state to state from being almost free in ACT and QLD for properties under $500,000, to almost 5% of the purchase price in Victoria and Adelaide. 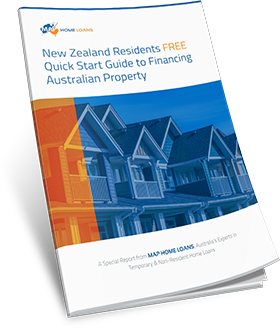 Check out the stamp duty and borrowing capacity calculators here. We will provide you with an estimate of all your costs. Note: The only exception to the requirement of a 20% deposit for 485 visa holders is if the temporary resident is purchasing with their Australian citizen, NZ citizen or permanent resident partner or spouse. If purchasing jointly with your partner, a home loan to 95% LVR is available as well as first home buyer government benefits. How Can MAP Help When Other Brokers or Banks Have Declined to Assist? 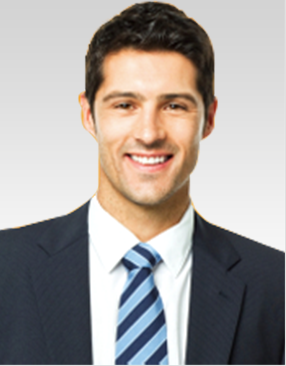 MAP Mortgage Brokers specialise in non resident home loans for Skilled Graduate Visa holders on a subclass 485 visas. Because we are experts in this area, we have made special arrangements with some banks to be able to offer temporary resident home loans that other brokers can not offer. 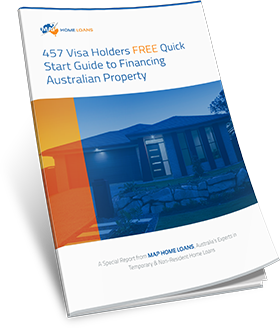 We know exactly which banks and non bank lenders will lend home finance to you on your 485 visa. We have assisted many temporary residents just like you before so give us a call or email to see how we can help you.